Anderson Pens counterintuitive? Not to us! 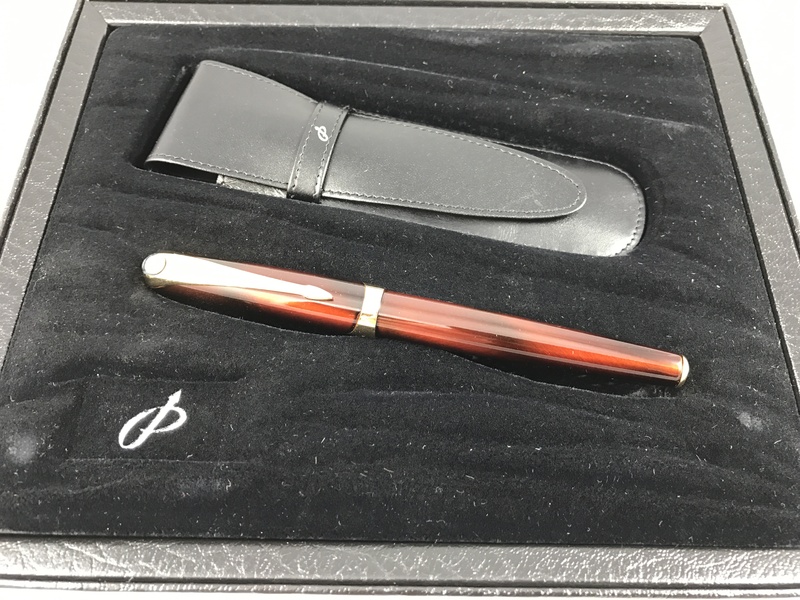 Lengthy article about one of the well known pen sellers seen at most US pen shows. APPLETON Brian and Lisa Anderson’s business, Anderson Pens, is about as counterintuitive as you can get. 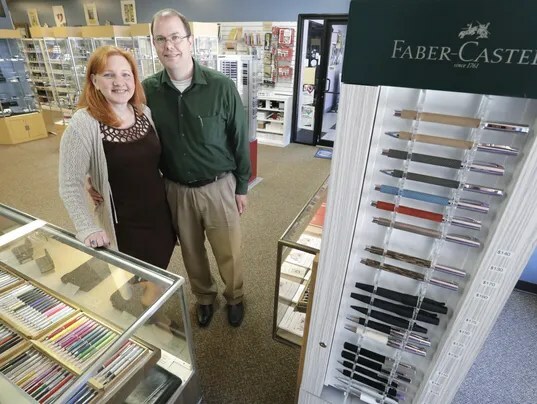 Imagine selling pens, especially fountain pens, in this digital age of texting and tweeting? They’ve surprised a lot of people, including their own relatives. “Even now, after seeing the store, podcast and everything we do, my parents said ‘we can’t believe you make a living selling pens,’” said Lisa. They do make a living. A good one. The downtown Appleton business at 10 E. College Ave. expanded this year, roughly doubling its space with new offices upstairs from its retail store in City Center Plaza. It added four more staffers for a total of 10. It’s now approaching $1 million in annual sales. 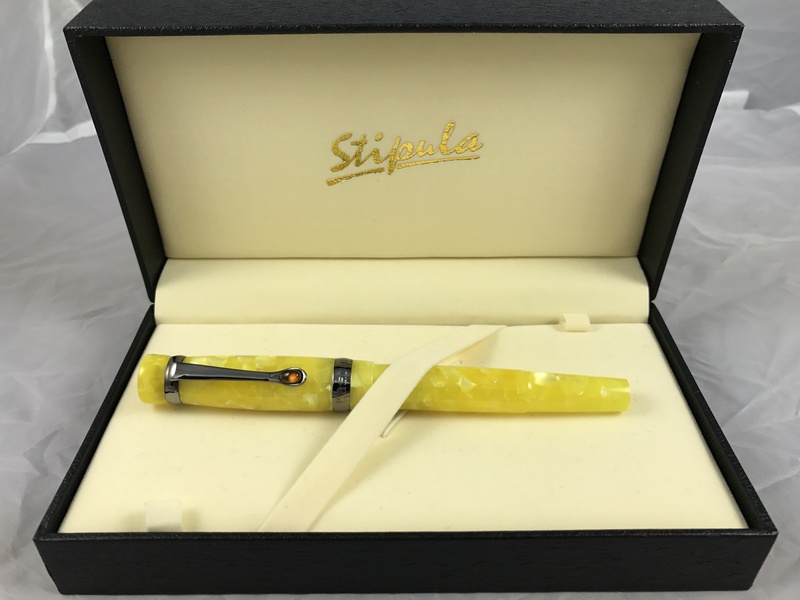 Anderson Pens sells modern and vintage pens, and all manner of related things, from inks and nibs to paper. Ink sales account for between one-third and one-half of its sales….